In just a couple of weeks the kids will be going back to school and hitting the books until Christmas break. With summer coming to an end, families are trying to squeeze in that last minute family vacation to end the summer with a bang. 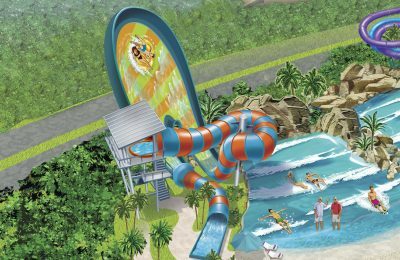 Coco Key is offering two different discounts to make a family vacation for theme park lovers a little more affordable. First up is “Coco Key’s Kids Eat Free” promotion, which is available to families with kids 12 and younger staying at the resort. This offer is valid for one meal at breakfast, available from 7am-11am only, and one meal at dinner. The child’s meal is free at the Trade Winds restaurant with the purchase of an adult’s buffet or meal. Guests can stay at Coco Key Orlando late this summer for rates as low as $89 per night. 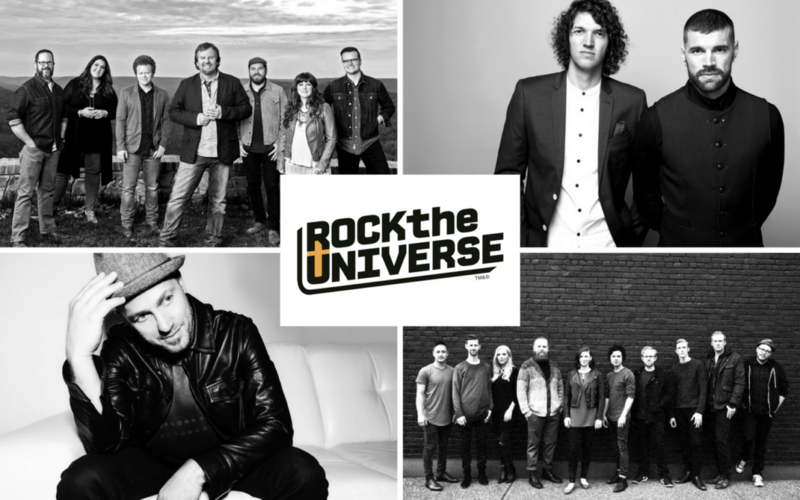 Next up are discounts for families and church groups attending Rock the Universe at Universal Orlando on September 10th and 11th. Group rates begin at $74 per night, and waterpark access at just $19 per night for up to four people. Coco Key also offers a $30 break on use of connecting rooms for groups. To book for a group, call Coco Key at 407-351-2626 and ask for Lou Repassy. For more information on Coco Key, visit their official website. Previous PostLegoland Florida names construction company Next PostHalloween Horror Nights creates "Immersive Environments"
Rock the Universe rolls into Universal Orlando this weekend!